Directions: From Mopac and Far West, head West to Mesa Dr. Left on Mesa Drive to Mesa Cove. Left on Mesa Cove to listing on the right. 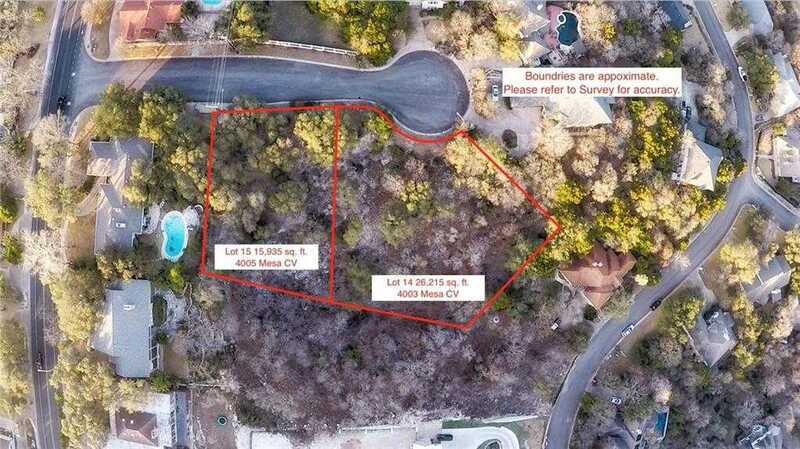 Please, send me more information on this property: MLS# 3228026 – $600,000 – 4003 Mesa Cv, Austin, TX 78731. I would like to schedule a showing appointment for this property: MLS# 3228026 – $600,000 – 4003 Mesa Cv, Austin, TX 78731.